We were tasked to create logo suitable for website and phone app. 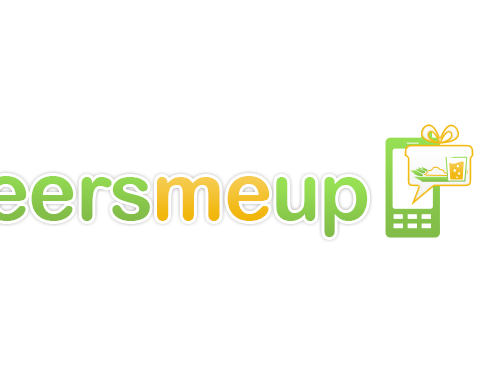 CheersMeUp was app that allows customer to send real-time presents in the form of a drink or items from menu to his friends to any of our involved restaurants while they are dining at the location, hang out there, or simply when they need to stay at home but want to please his friends. They said that it can be a symbol or typography in modern style. With using yellow, green or orange colour.